The BLBCA's spring contest has closed and we’ve announced the winners of our three amazing BLBCA backcountry experiences, courtesy of Wells Gray Adventures, Mt. 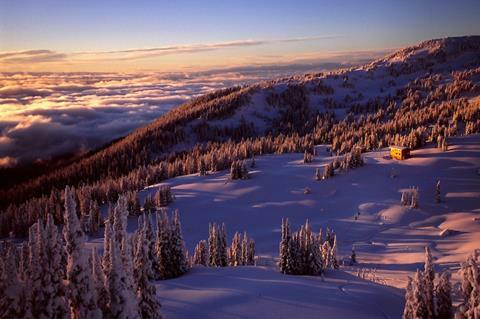 Carlyle Backcountry Lodge and Sol Mountain Lodge. Review before your trip, check safety resources, forecasts & bulletins, courses, self guided recommendations and much more. 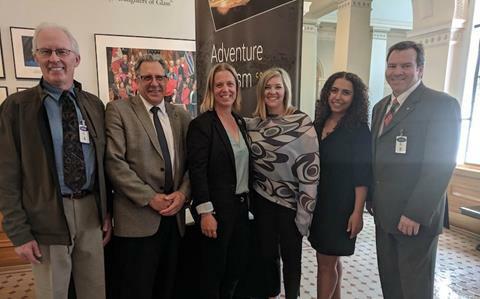 See what's making news at the BLBCA and within the amazing BC backcountry! Backcountry news, exciting contests, features, BLBCA insights & community initiatives, there's something for everyone! 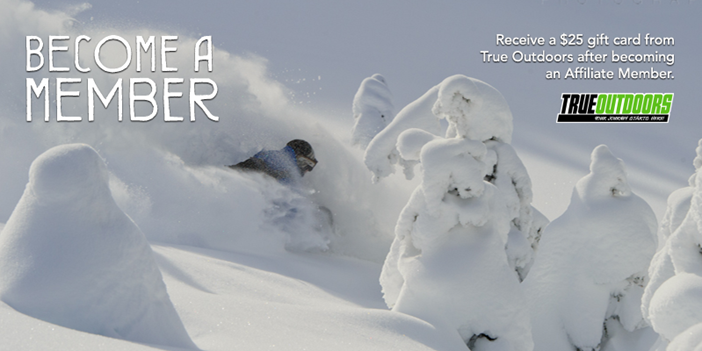 Support the BLBCA & become an affiliate member in less time than it takes to put your ski boots on! Receive a $25 gift card from True Outdoors. Watch the video below to see how easy it is to sign up today! 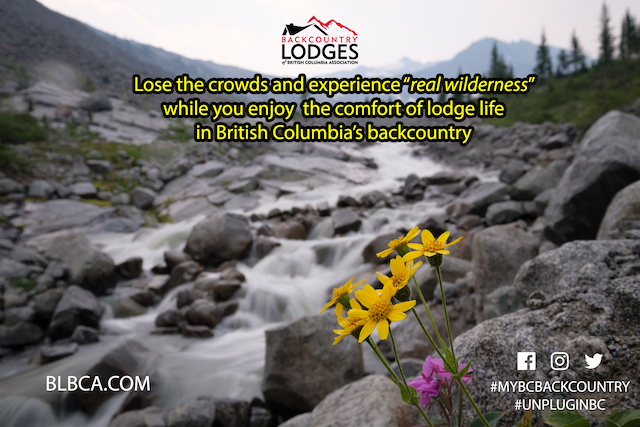 Want to see first hand what a BLBCA lodge experience looks like? Check out our extensive video collection to see just what you could be experiencing at any of our 31 member lodges. Want a Free BLBCA Sticker?? 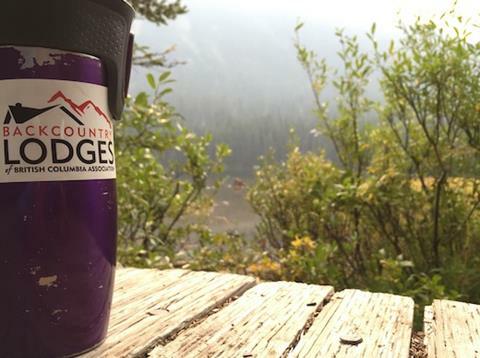 Rep the BLBCA on your next adventure in the backcountry this winter. Add our sticker to your skis, boards, helmets & gear. Get yours today!